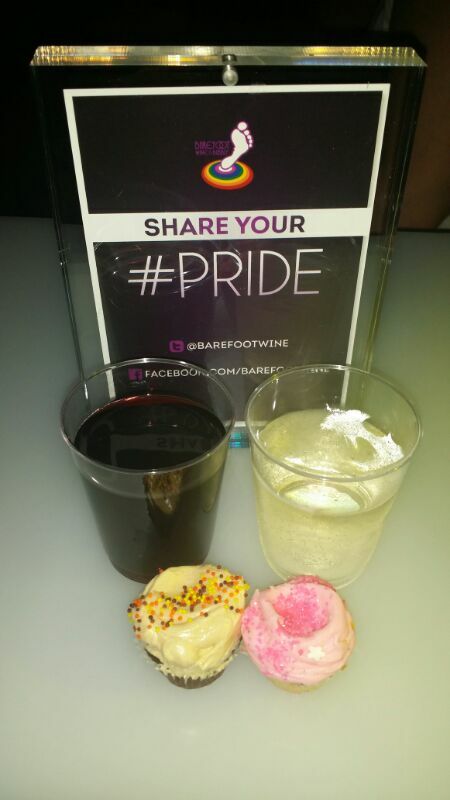 On June 25th the 5th Annual NYC Pride Kick Off Celebration was held at Arena. Sponsored by Barefoot Wine & Bubbly & featured a performance by Rupaul’s Drag Race winner Bianca Del Rio. The surprise celebrity guest Lance Bass was also in the house.